Me too! Even finishing "simple" mods makes me very happy. There's still a lot of work put to it. Next, I want to work on more "original" mods. I'm starting to play around with Joker. It'll be fun. 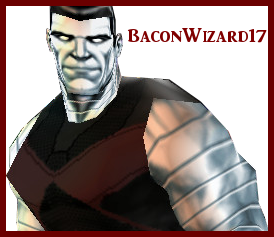 I also want to work on Nightwing, and perhaps update some of my past mods. After another long hiatus, I'm back. I'm releasing a mod I'm very proud of: Joker. 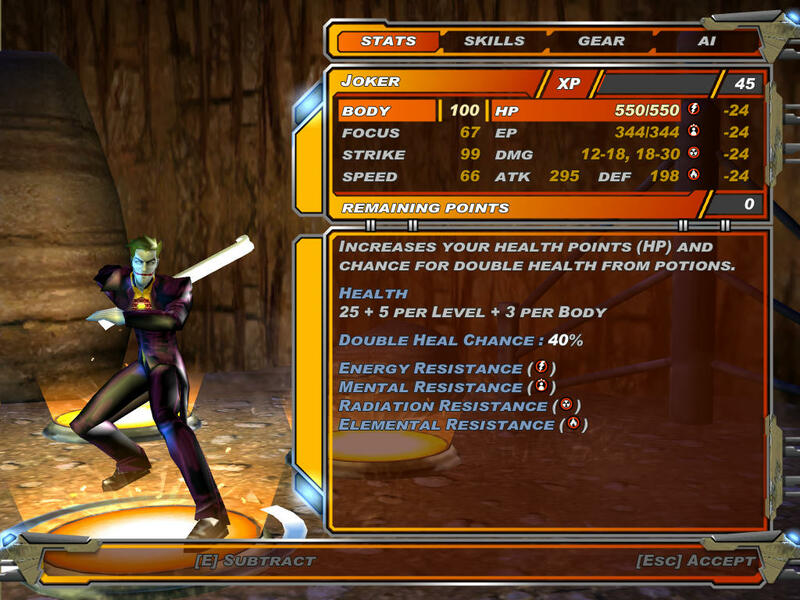 But I wanted to try out my own version of Joker. I contacted BLAW a long time ago and asked him if it was fine if I used some of his stuff (actually, a lot) for my mod. He gave me a go-ahead, and here he is. I love this mod, but it feels a little empty without one of your skins. I hope someday I have to make a skin-update featuring your works! After another long hiatus, I'm back. 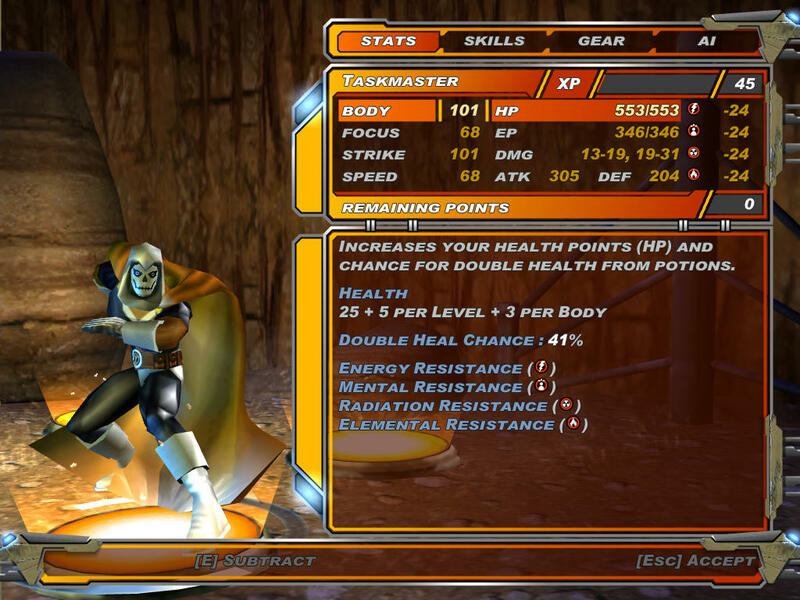 I'm releasing one of the first I ever worked on: Taskmaster. It's always great to see it all come together! Every time you send me skins, I'm convinced it's worth the trouble! All skins are great, but Classic and Udon are outstanding. Among yor finest skins.